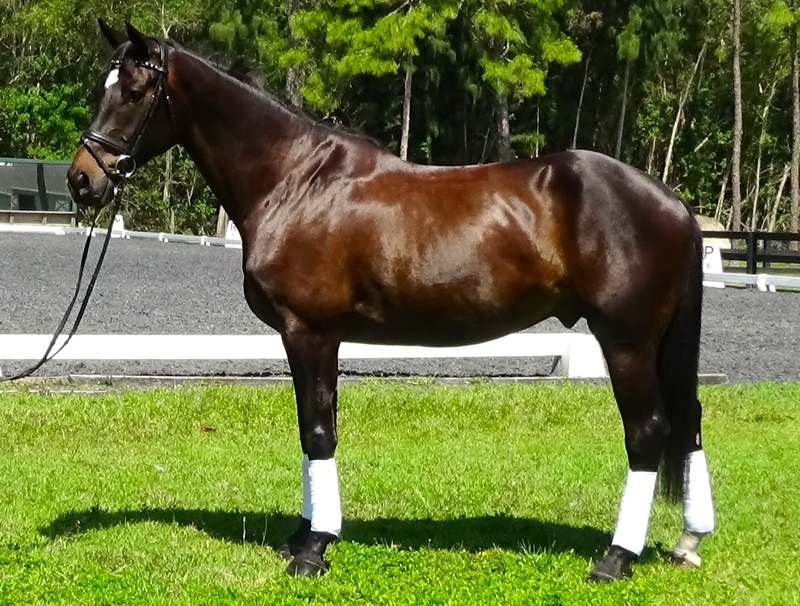 Westley is a 2012 17.1 hh Hanoverian gelding by Wilkins (Waterford) out of a Contendro 1/Raphael/Ramiro mare. He’s has 3 outstanding gaits and a character for a “10”. 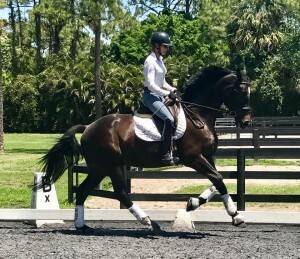 Schooling all Second Level movements well, he will be ready to shine in the FEI 6 Year Old test in 2018. He comes with a rigorous PPE done in December of 2016. 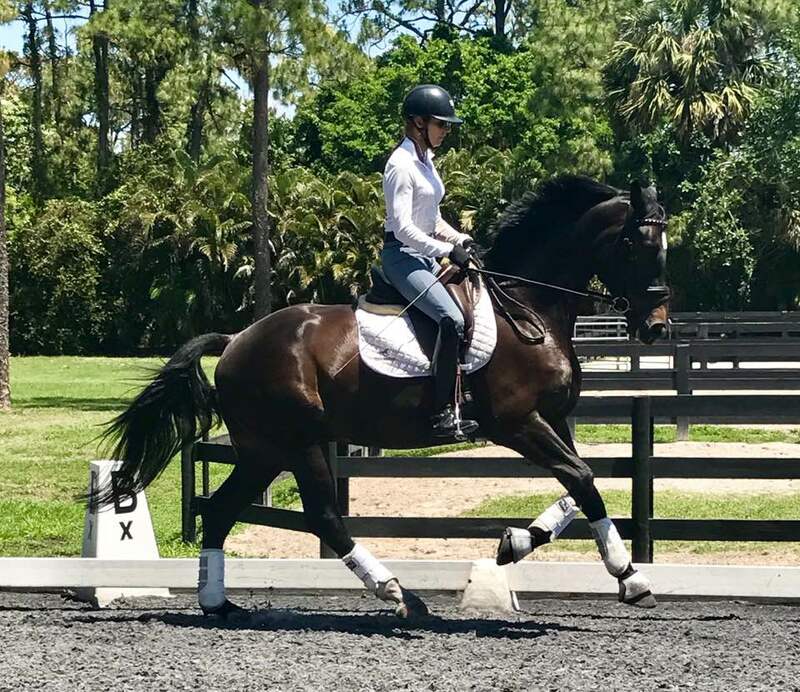 Westley is a seriously nice horse for a rider with ambition to get to the big ring!